What is a furnace filter and what does it do? A furnace filter is a material placed between your furnace and the air vents in your home. The furnace filter is designed to catch dust particles and other harmful particles. They help keep the air in your home cleaner and prevent any particles from going into your furnace. 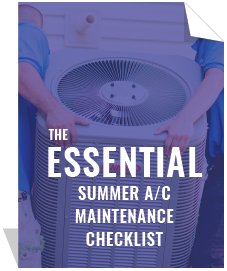 It is essential for the safety of your furnace and your home to have a furnace filter.